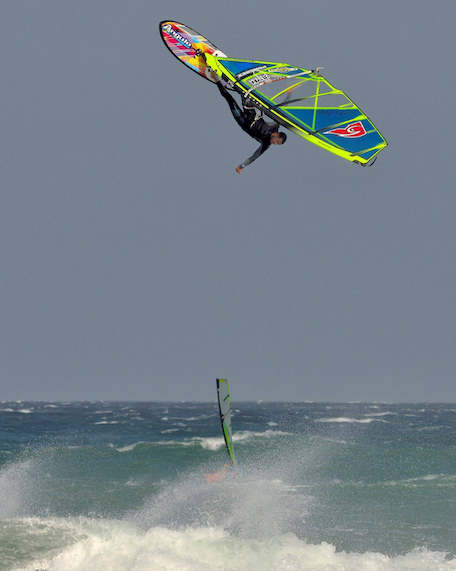 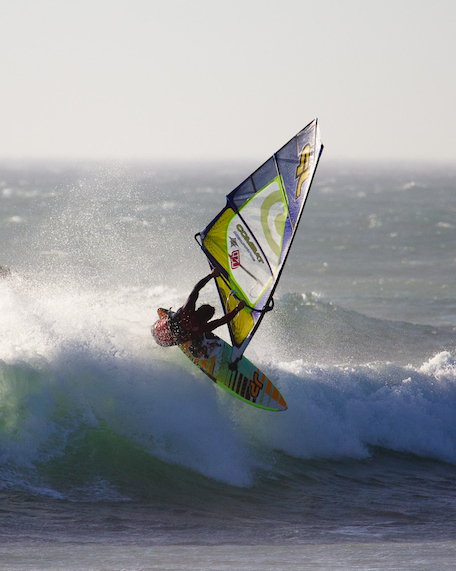 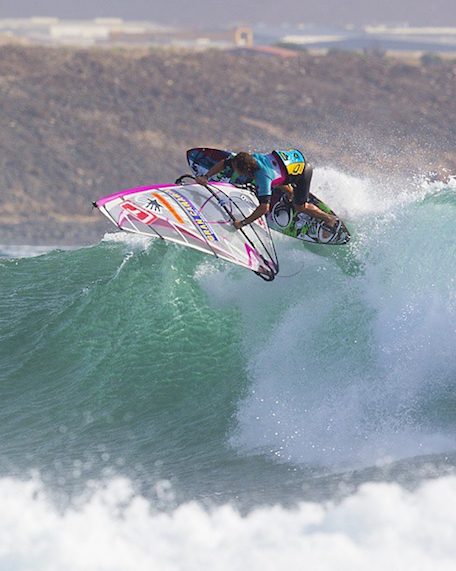 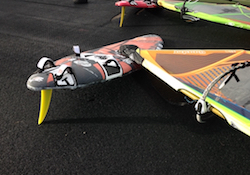 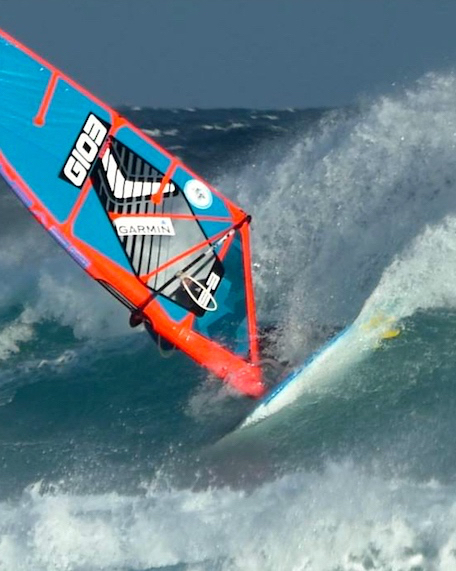 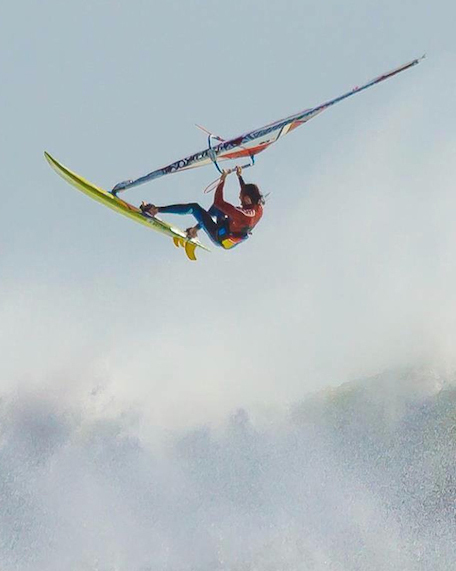 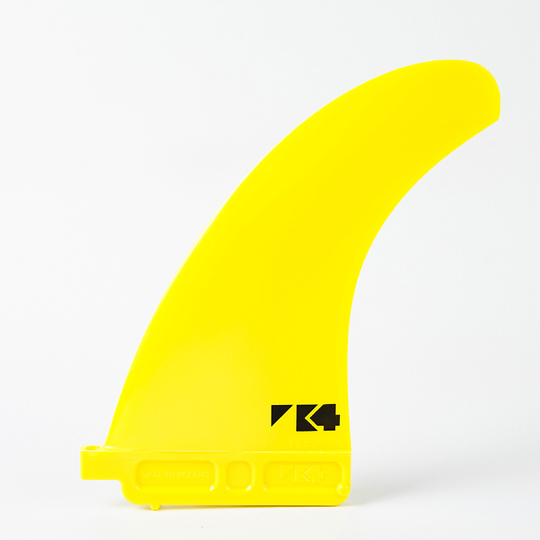 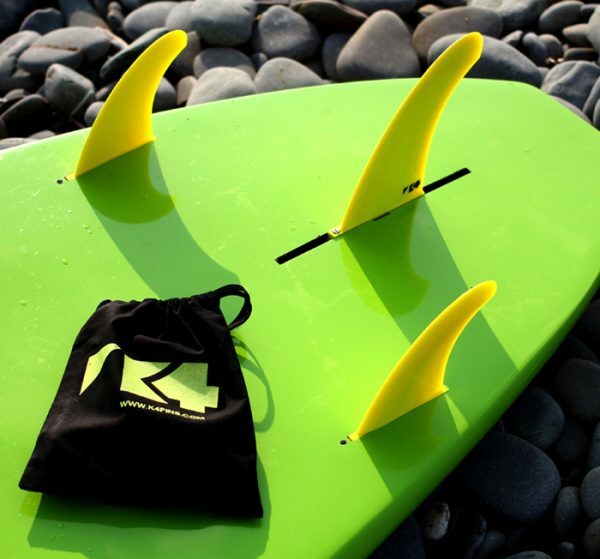 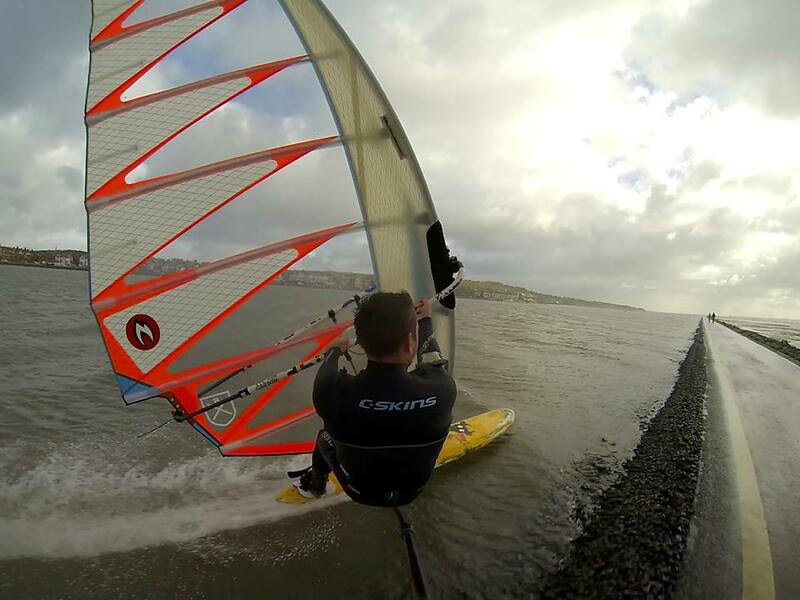 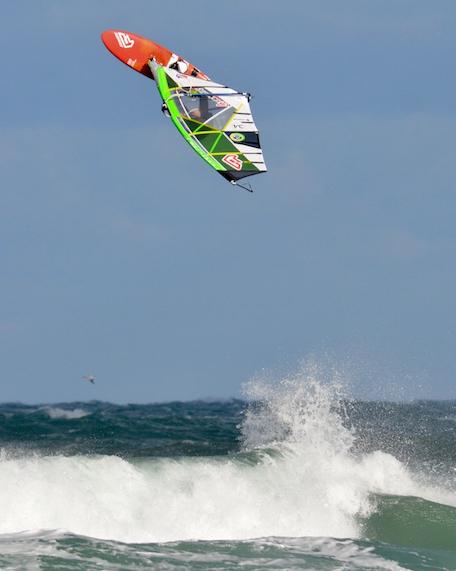 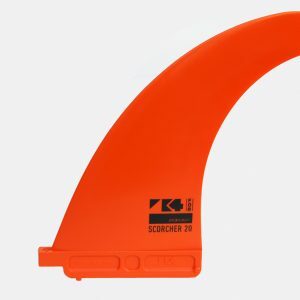 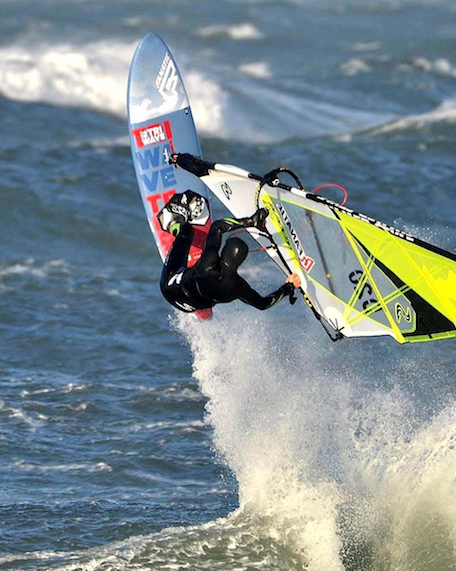 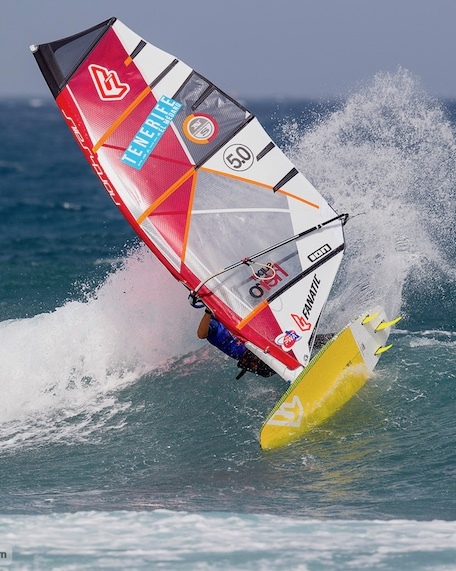 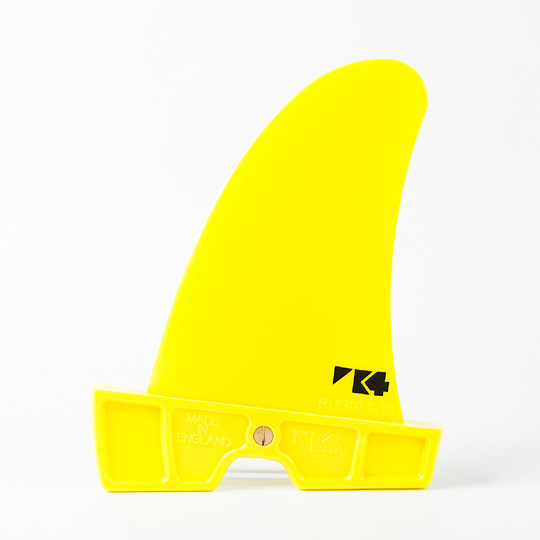 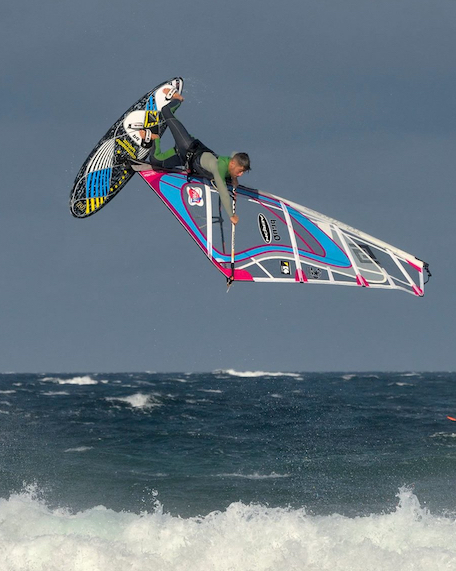 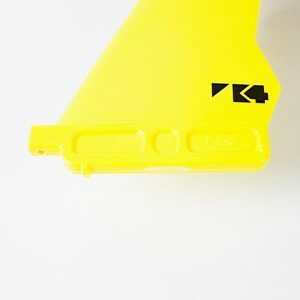 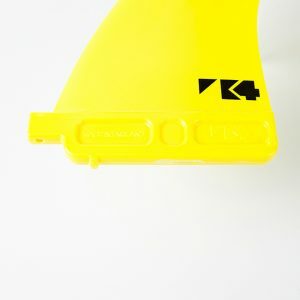 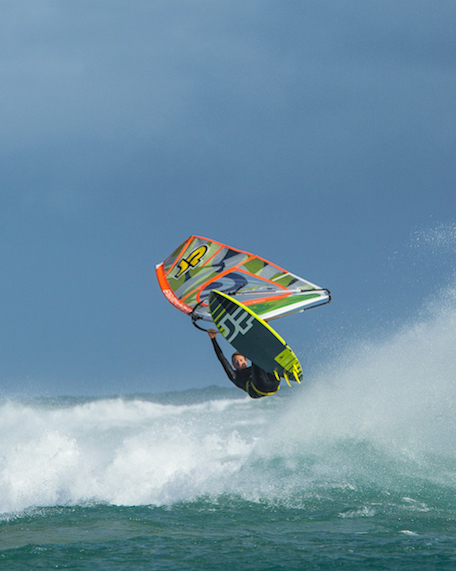 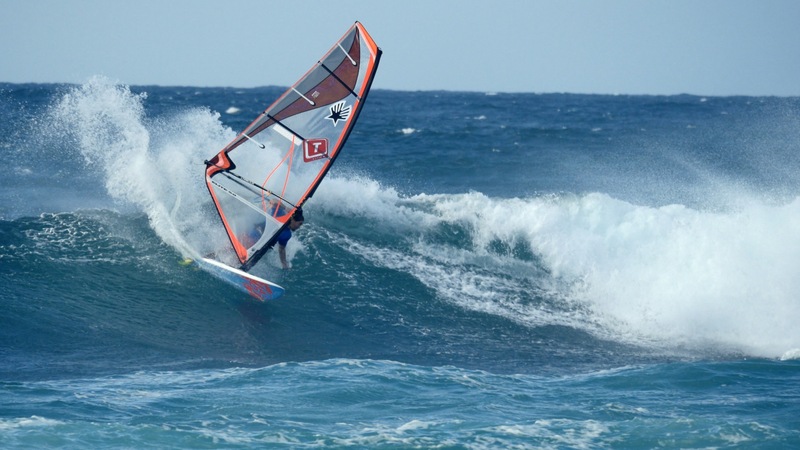 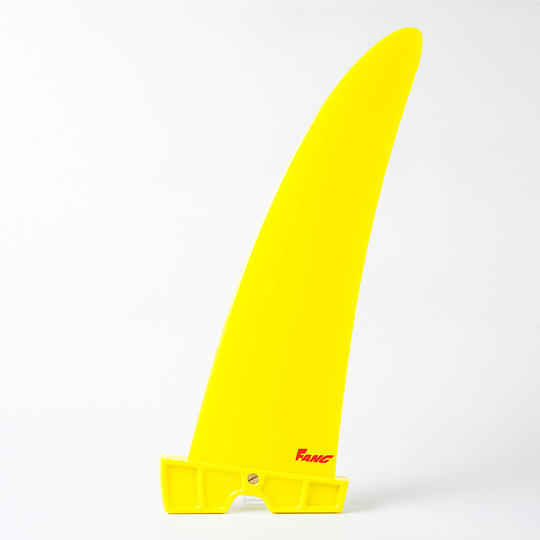 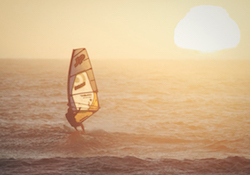 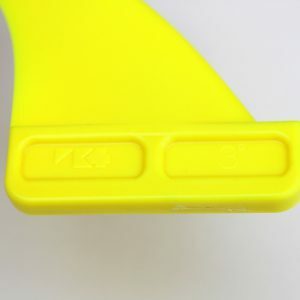 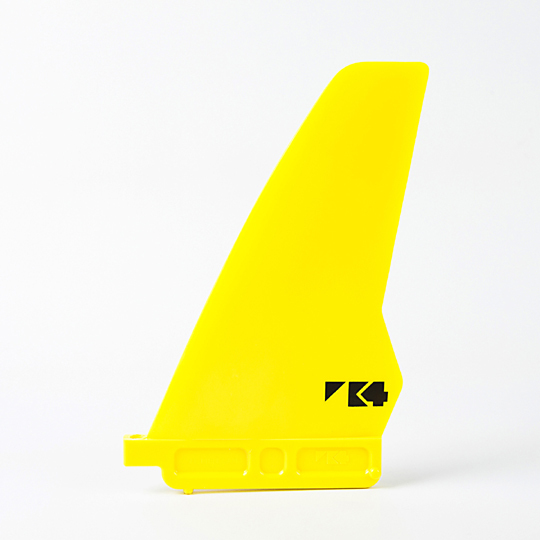 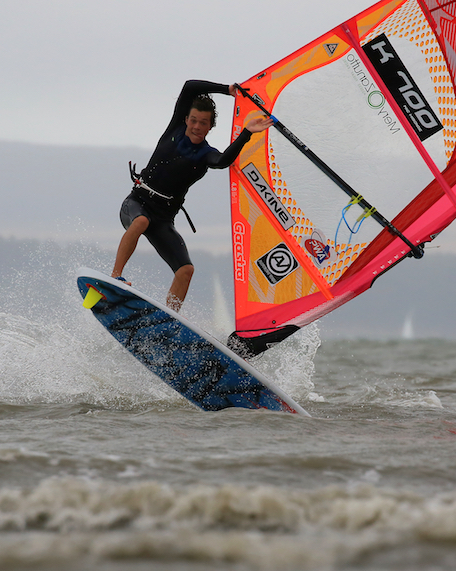 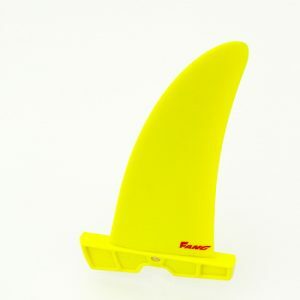 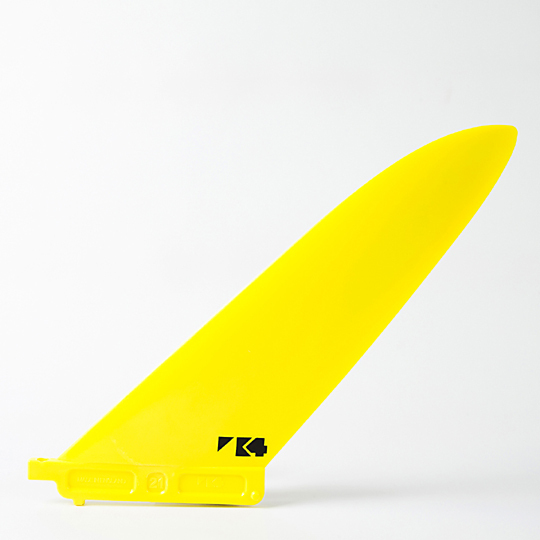 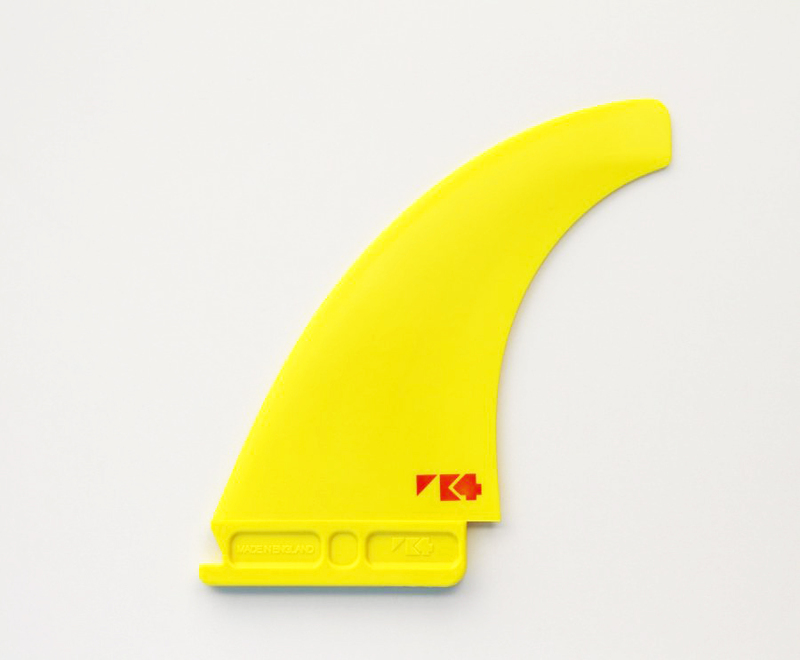 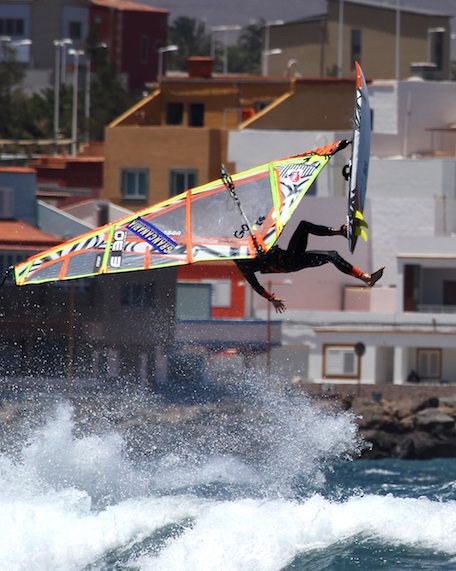 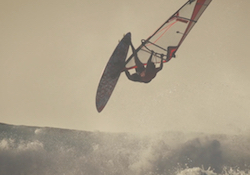 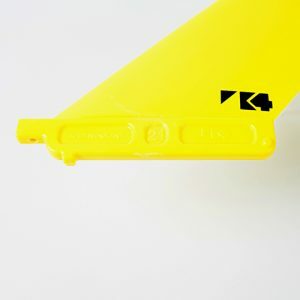 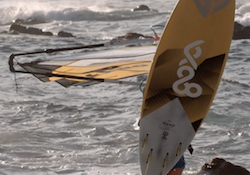 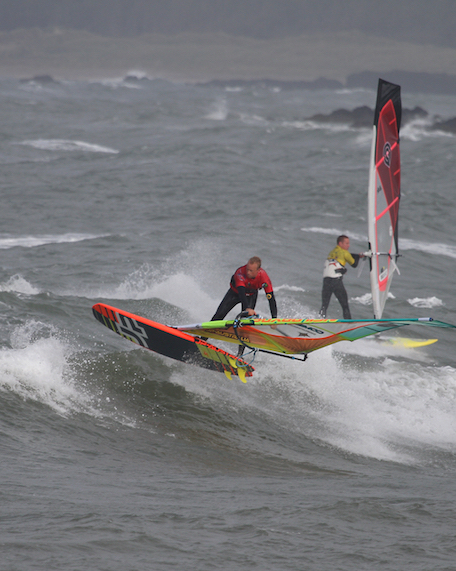 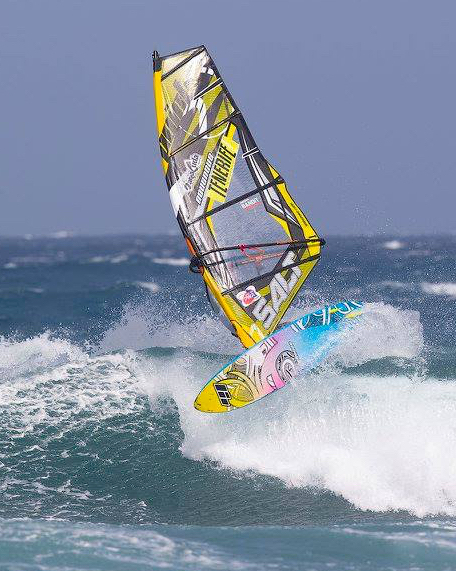 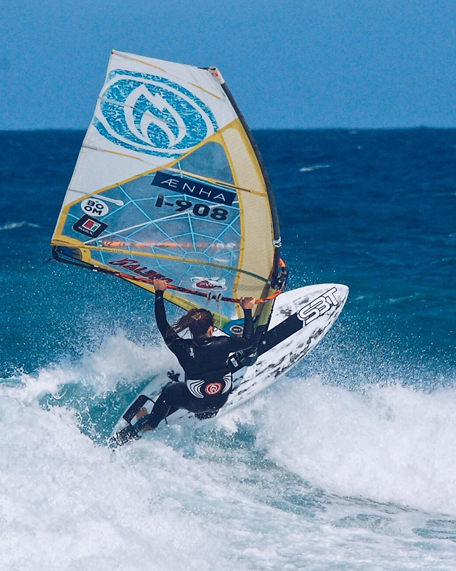 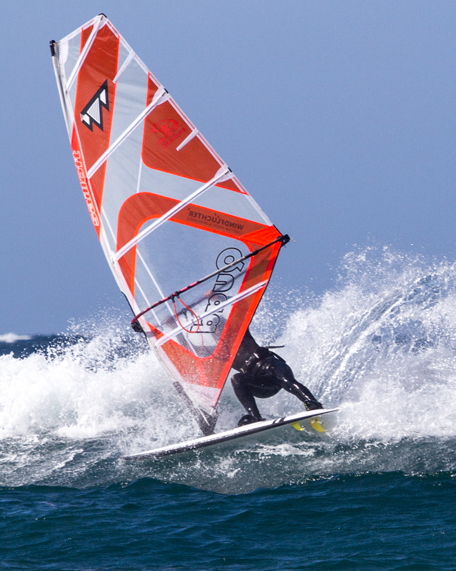 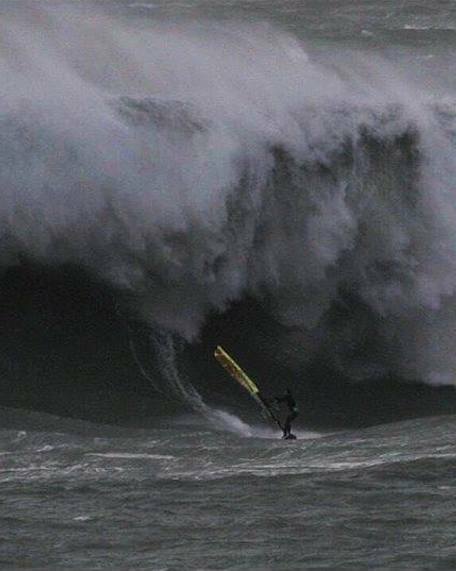 K4 Fins offer a completely new & exciting windsurfing feel. 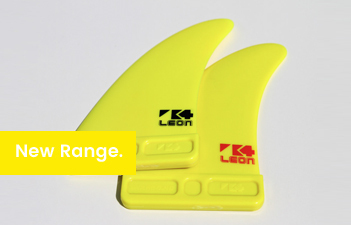 If you need a replacement or alternative sizes we have you covered. 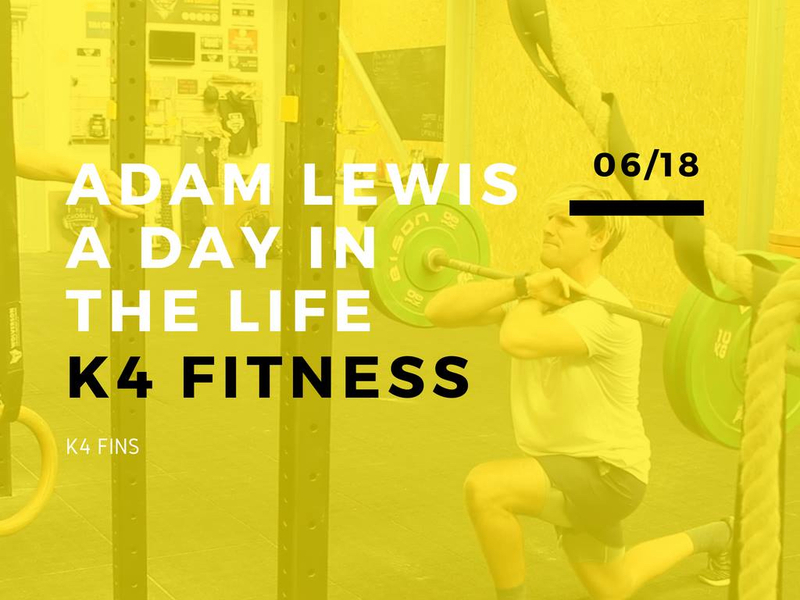 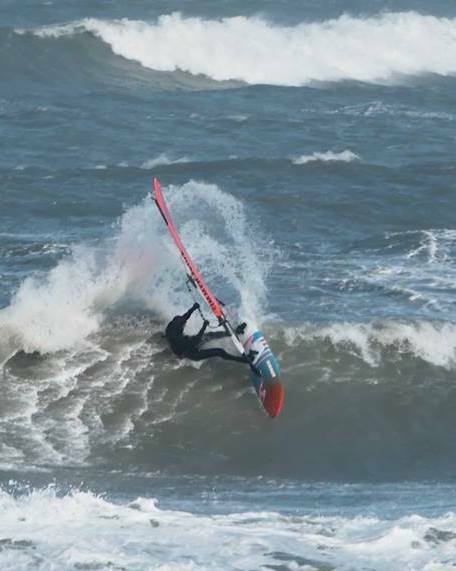 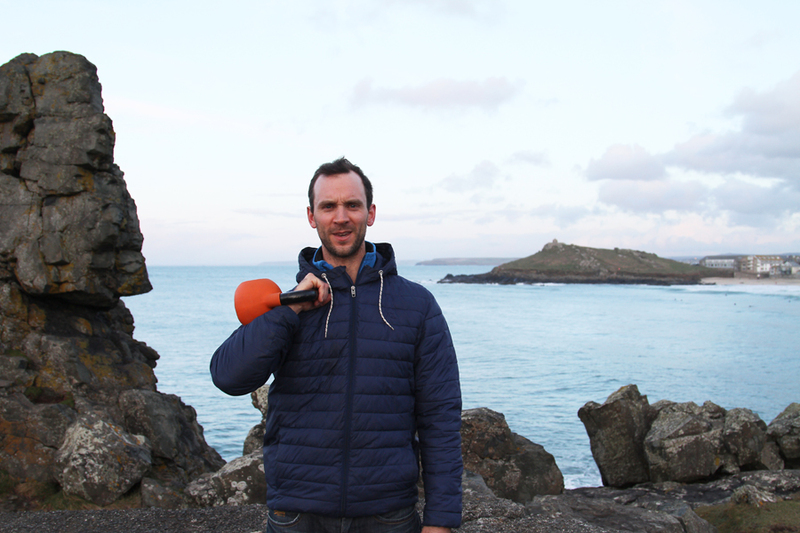 The first in a series of tutorials from our pro team riders, starting with the Back Loop by Andy King. 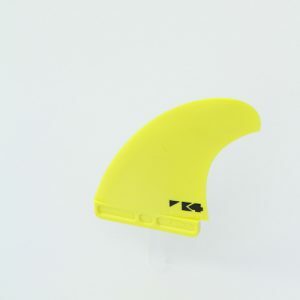 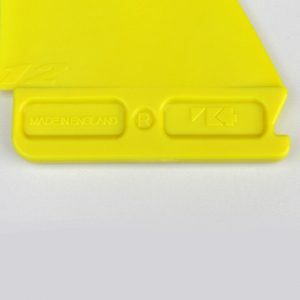 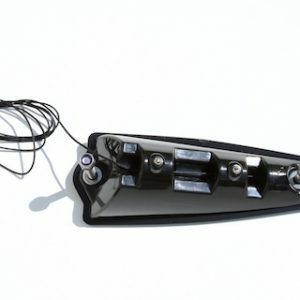 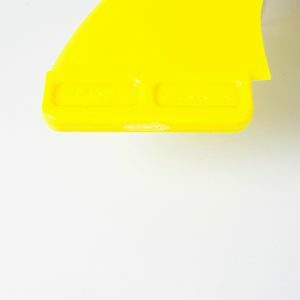 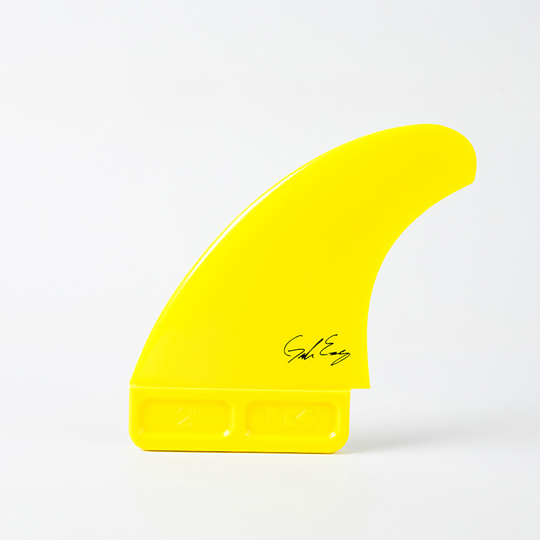 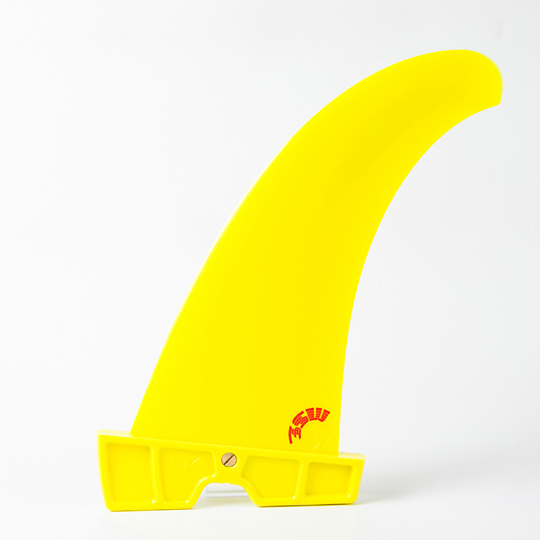 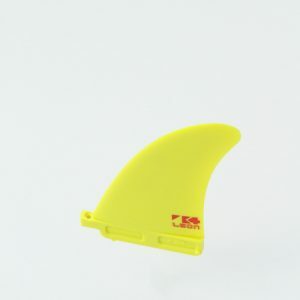 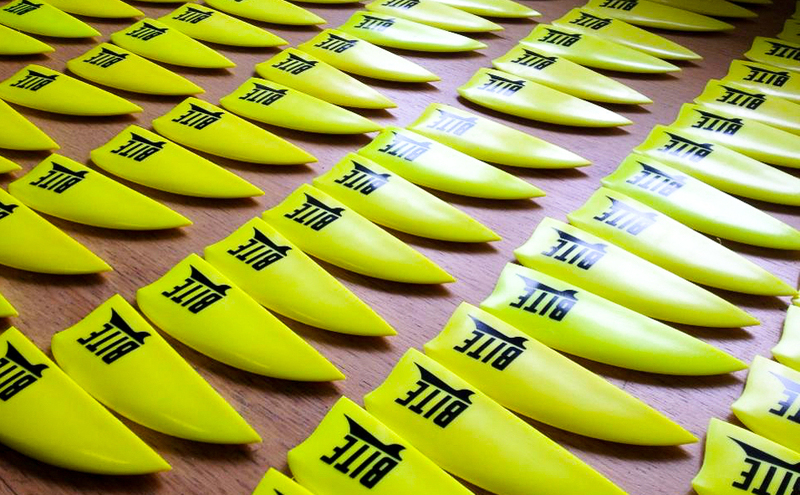 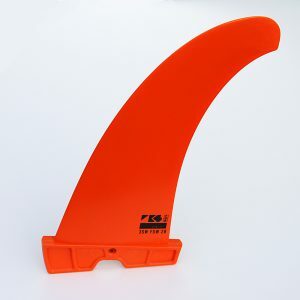 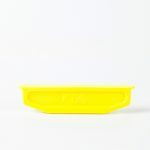 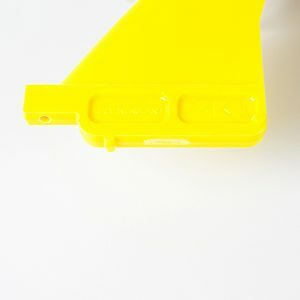 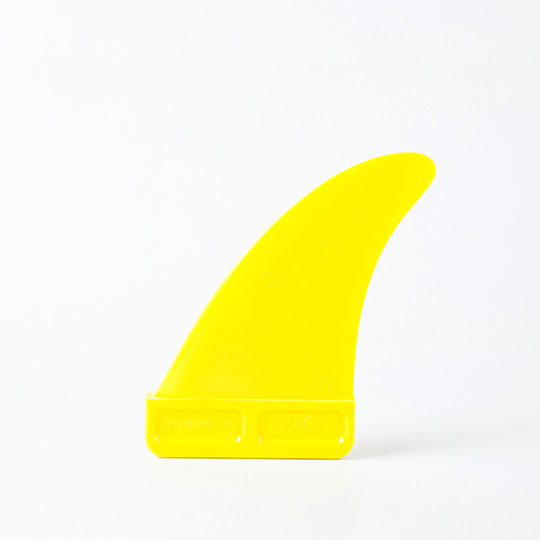 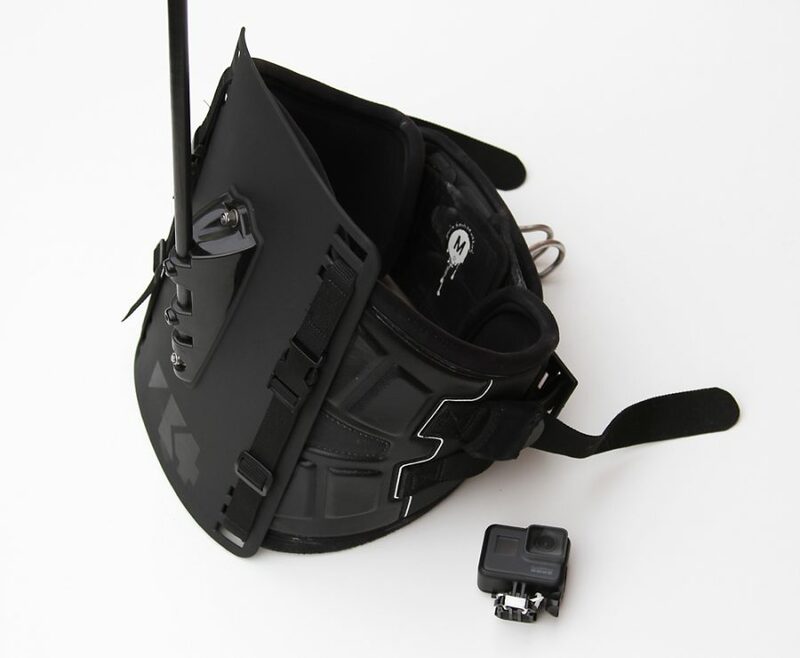 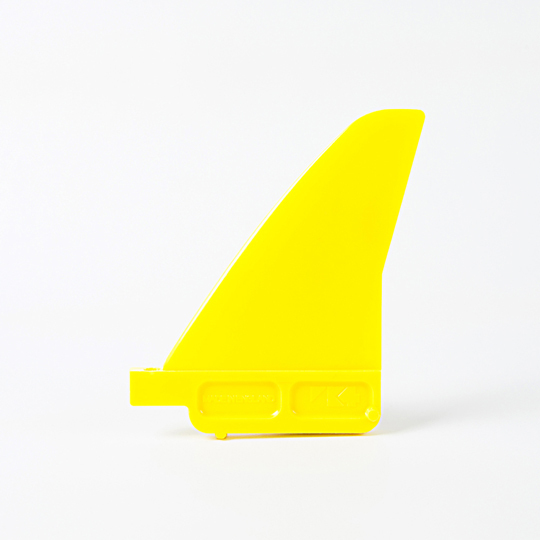 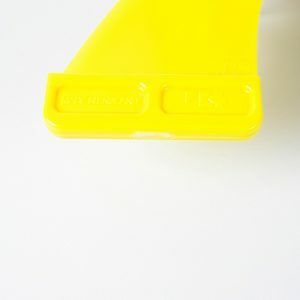 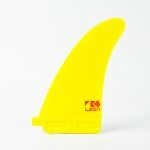 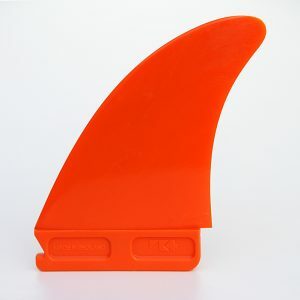 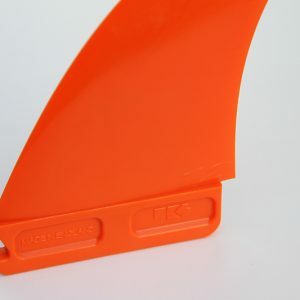 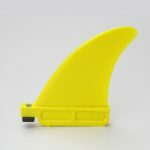 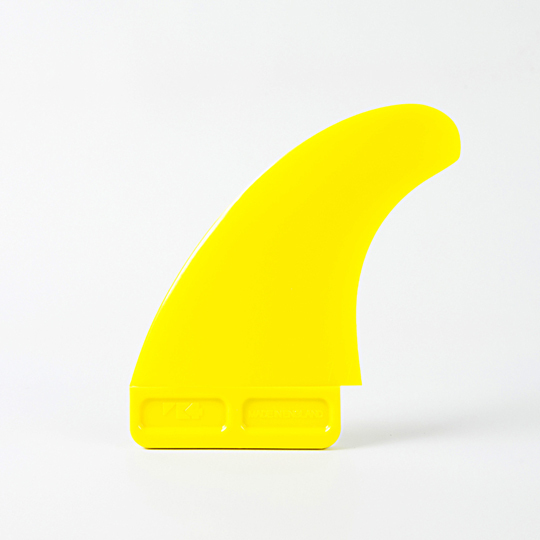 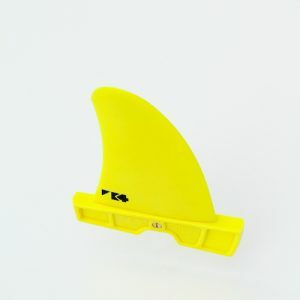 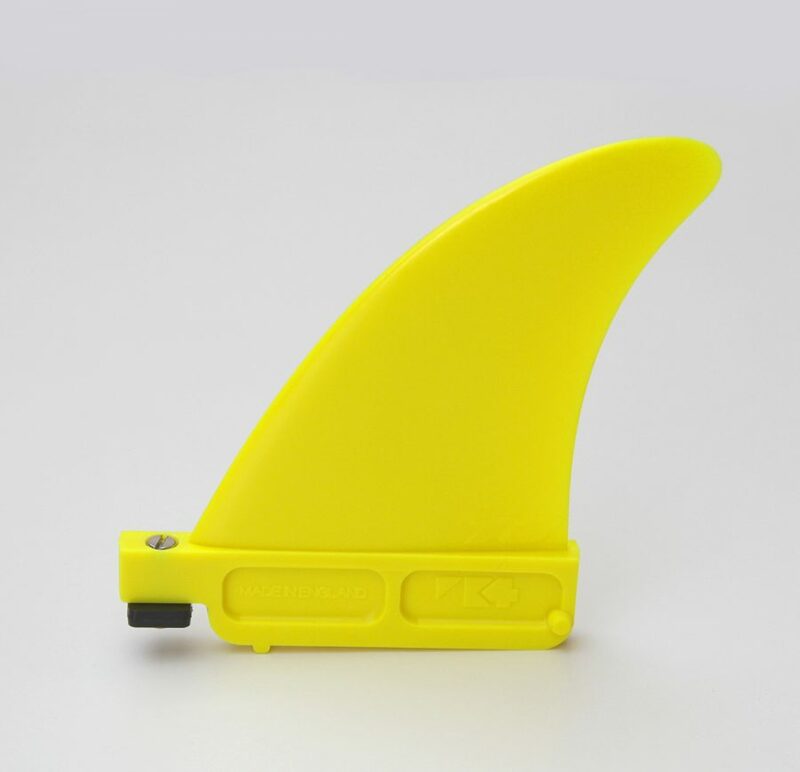 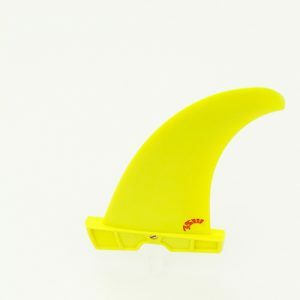 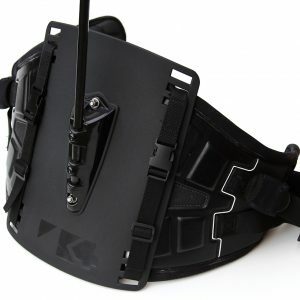 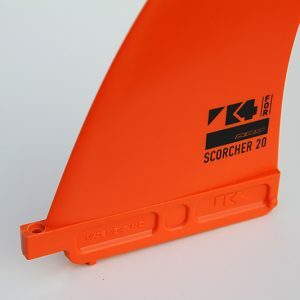 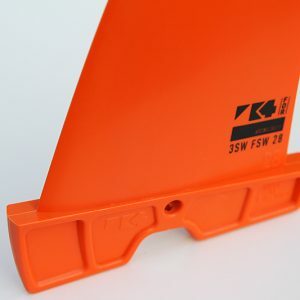 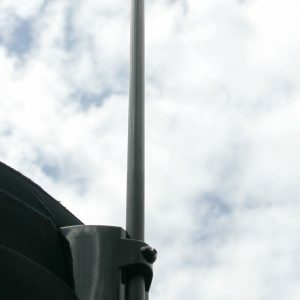 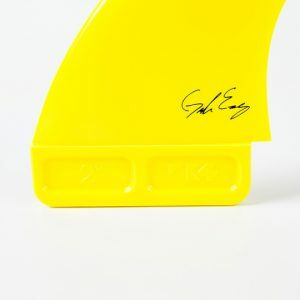 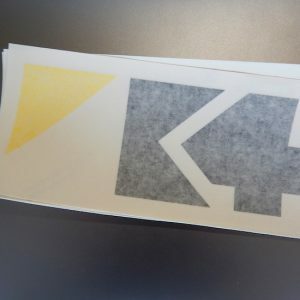 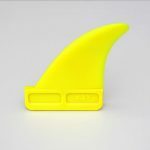 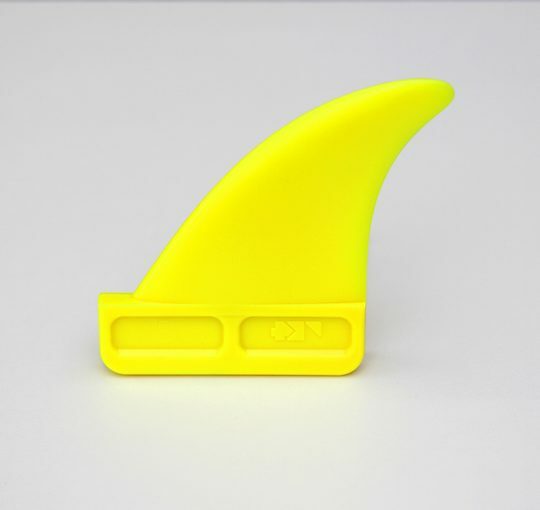 We also produce kite fins and accessories for the Shinn Bite range. 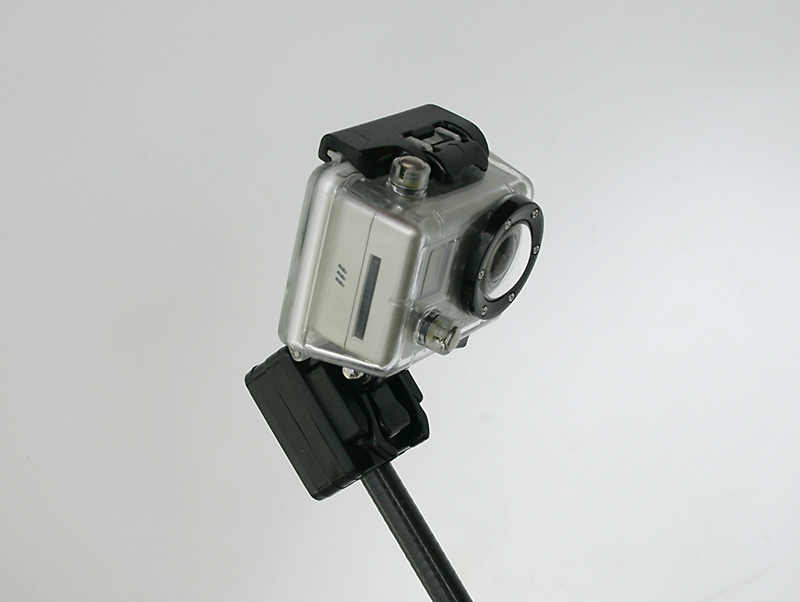 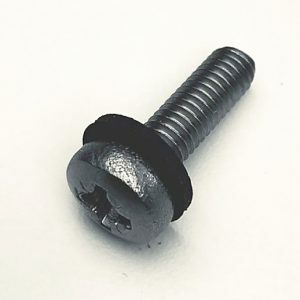 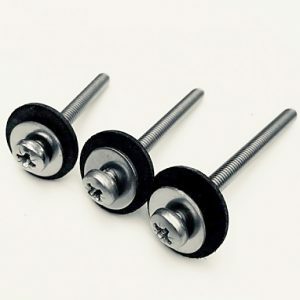 M6 fin bolts for Minituttle, Powerbox and Tuttle. 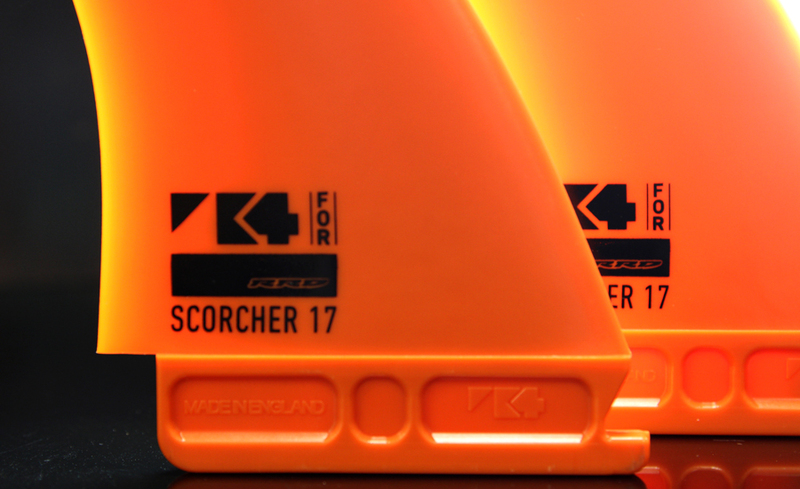 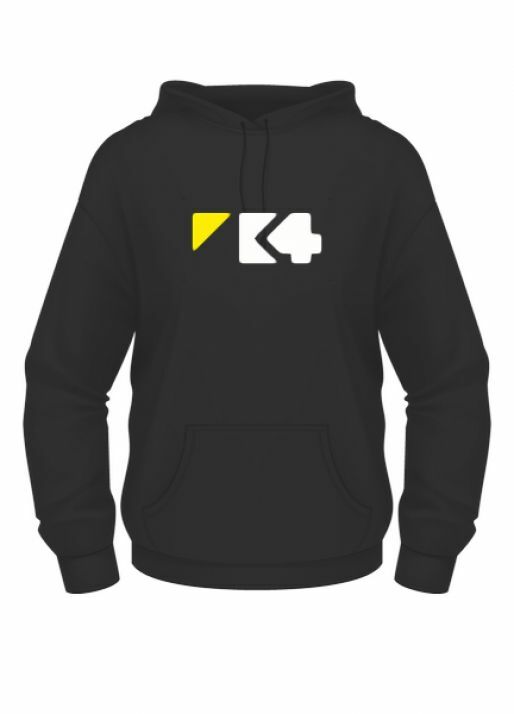 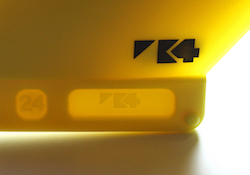 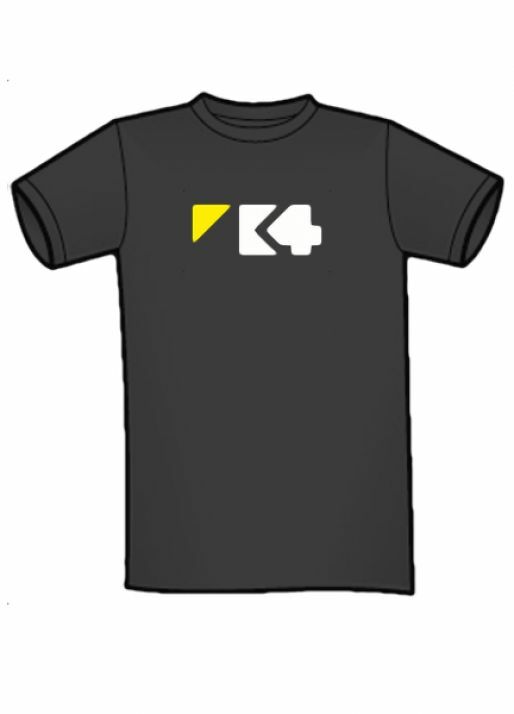 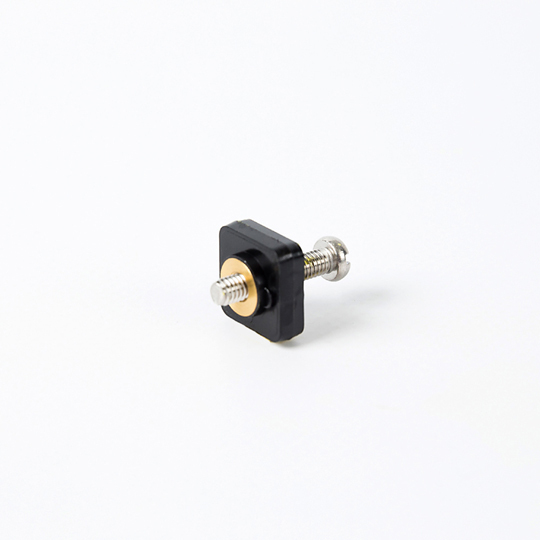 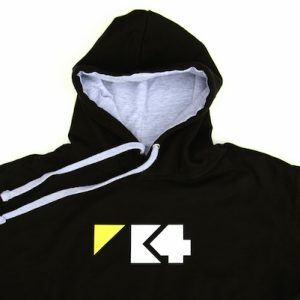 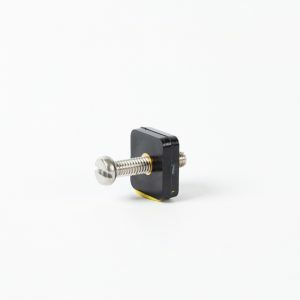 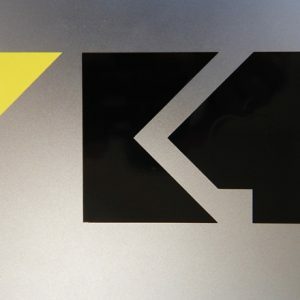 Get K4 On Your Board. 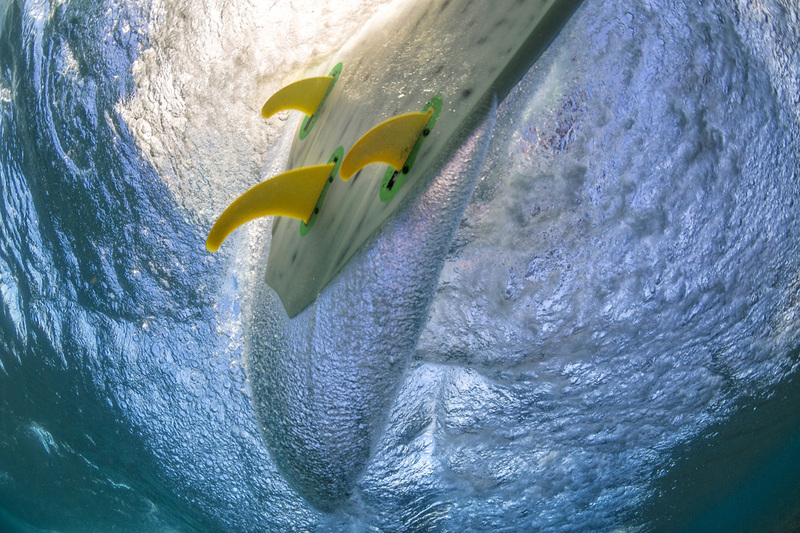 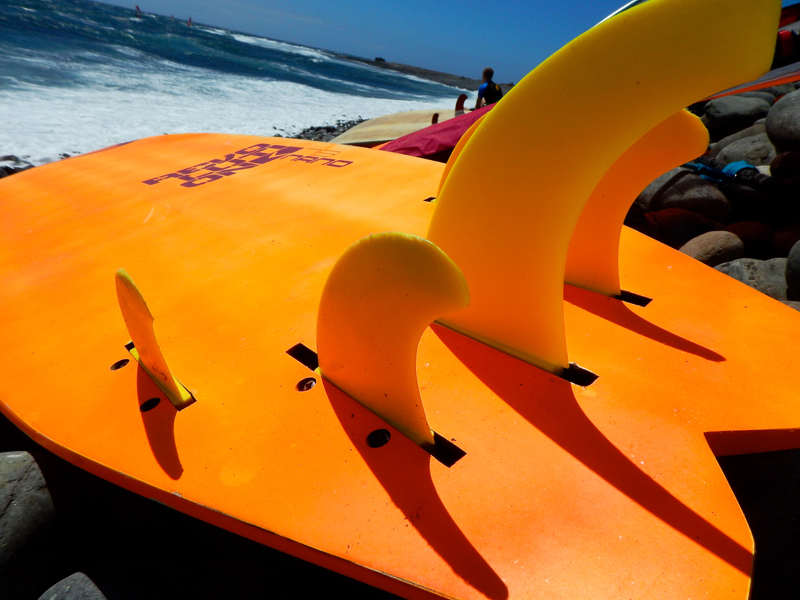 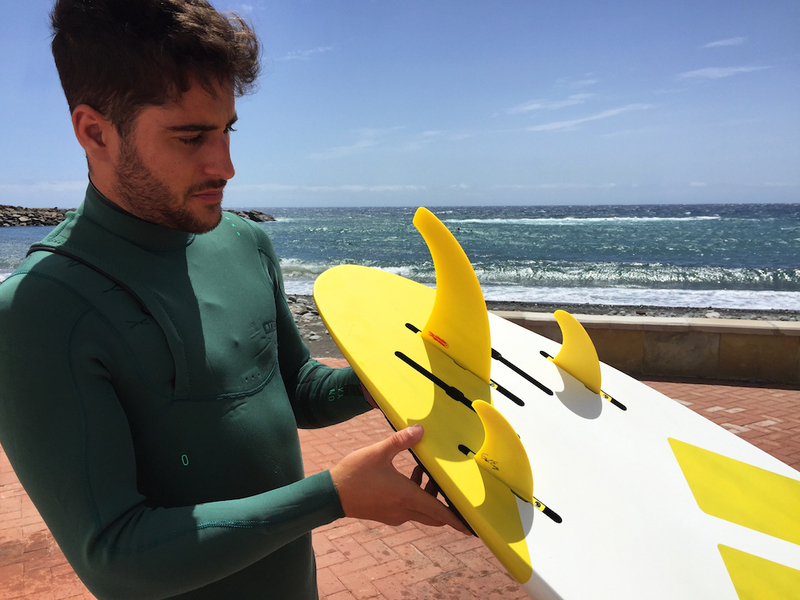 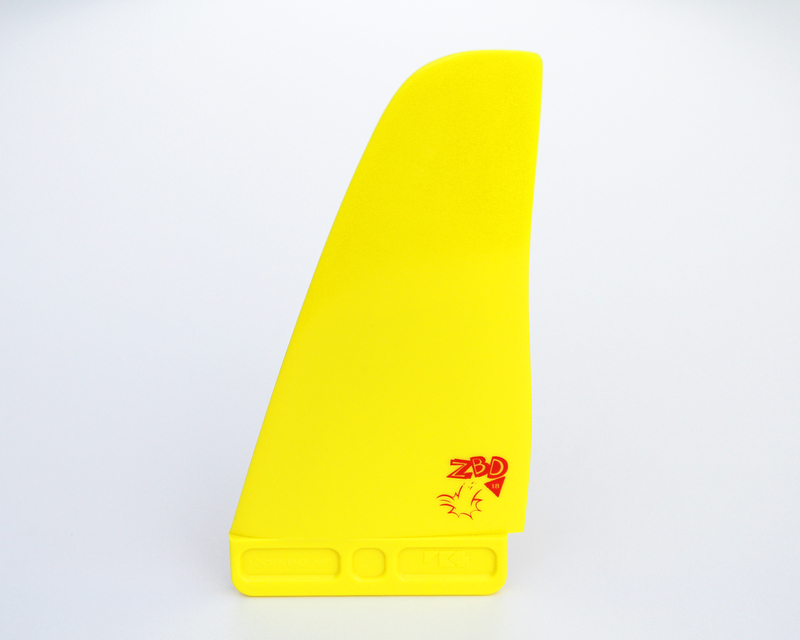 Our fins are lighter, looser and grippier than anything else on the market with test winning performance. 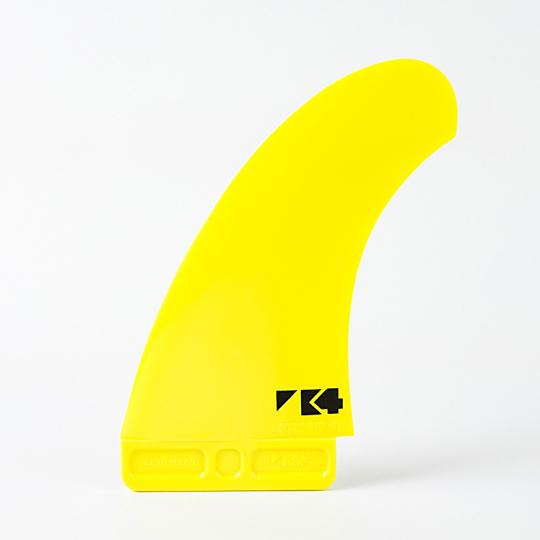 Check out our fin guide to help you dial in your board for ultimate performance.